With the “fasting” period drawing to a close, celebrating the end of the Ramadan month with our TOP 5 recommended food to eat which we feel.. yea.. it’s worth the calories once in a while. 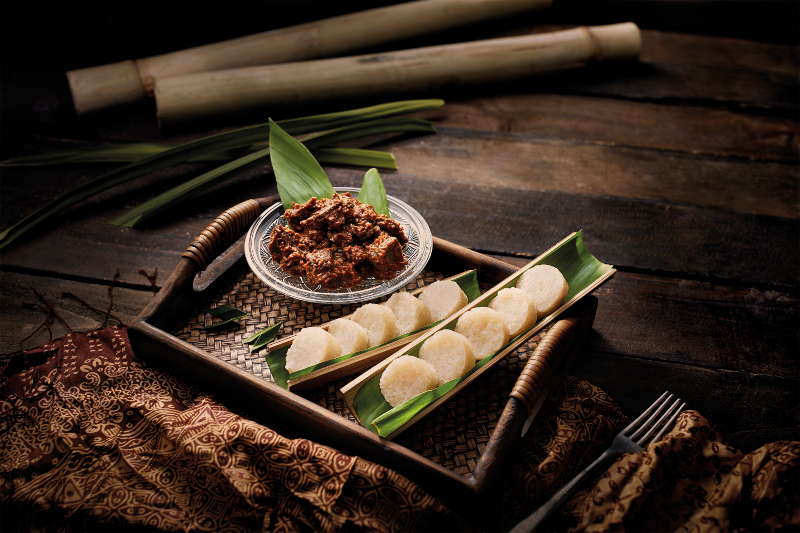 A dish which find its way to the top during Hari Raya. Besides the ever popular Nasi Biryani, the Mee Siam Biryani (or Bee Hoon Biryani) looks deceptively simple, yet strong in flavour and taste. The rice noodle is well cooked and mixed with coriander leaves, ground almond, cloves and more – but the stand out hero is simply a pinch of Saffron! Never under-estimate your plate of Bee Hoon next time! Fancy trying your very own Mee Siam Biryani? 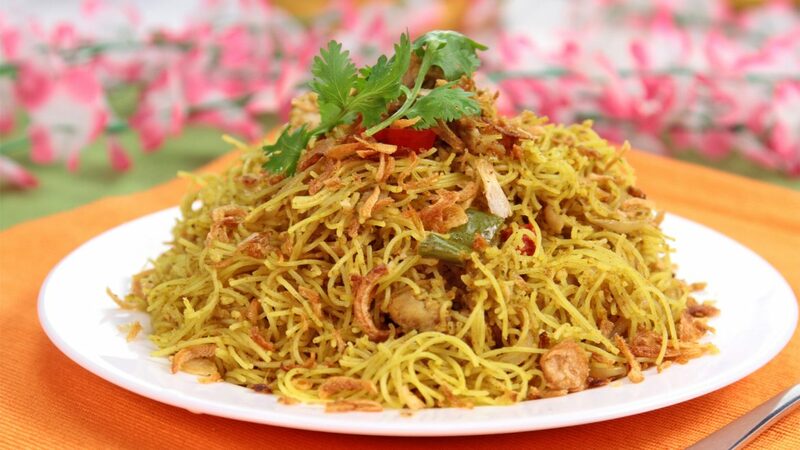 Visit our page next week for our latest Mee Siam Biryani video by home cook Zaiton. She has more than 30 years of cooking experience and have perfected this dish. Trust us, you will love it! Not much introduction needed, you often see the Ketupat amongst the Hari Raya artworks. 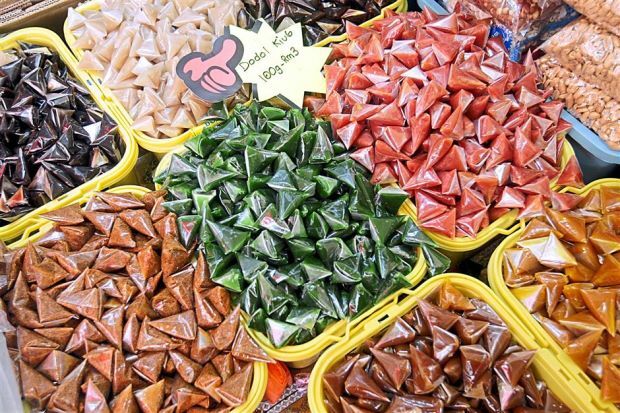 Generally seen either in squares or triangles wrapped in overlapping coconut leaves, it is one of the most traditional dishes around. 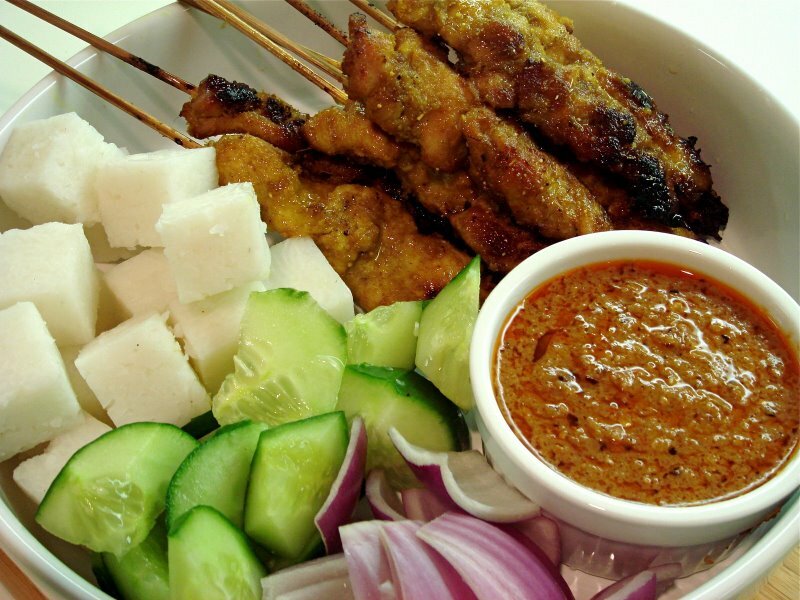 Complete your meal with satays, satay sauce (peanut sauce) and some fresh cucumbers and onions! We are keeping this an open field for you to fill it up! 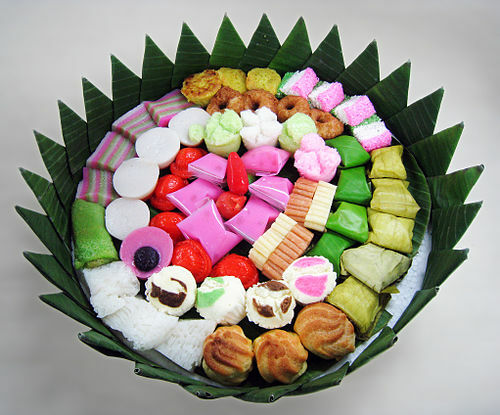 From the popular Indonesia Kueh Lapis to the sugary Kueh Keria (malay version of donut) – you will be spoilt for choices this festive when the assortment of sweet treats are made available during the celebration. Impress your friends by making your own Kueh Keria today! Wrap up your palette with these small toffee-like candy which is made using coconut milk, sugar and glutinous rice flour. Additional flavours such as durian and jackfruit can be found easily in the bazaars too. It is really hard to pick the top 5 among the tons of great food offerings here in Singapore, but there you have it! 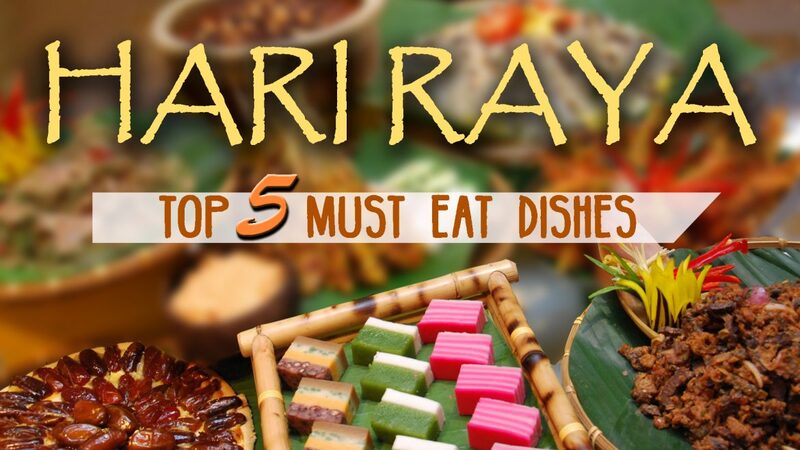 Our top 5 recommended food this Hari Raya celebration which is worth the additional calories. What’s your top 5? Share with us your views on the comment section below! Like our recipes? 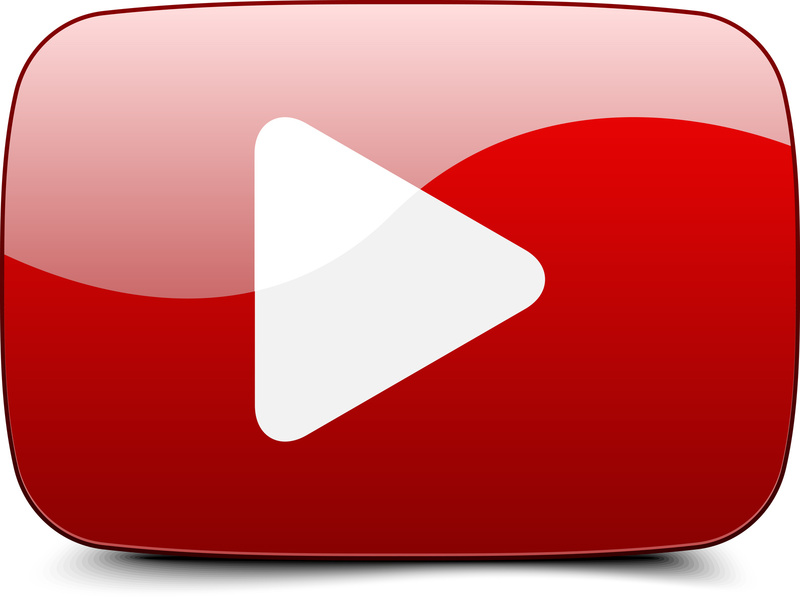 Follow us on Facebook, Instagram and Youtube now!